We offer free off-road parking right in front of our extensive constantly updating showroom with high quality fireplaces,stoves and accessories. 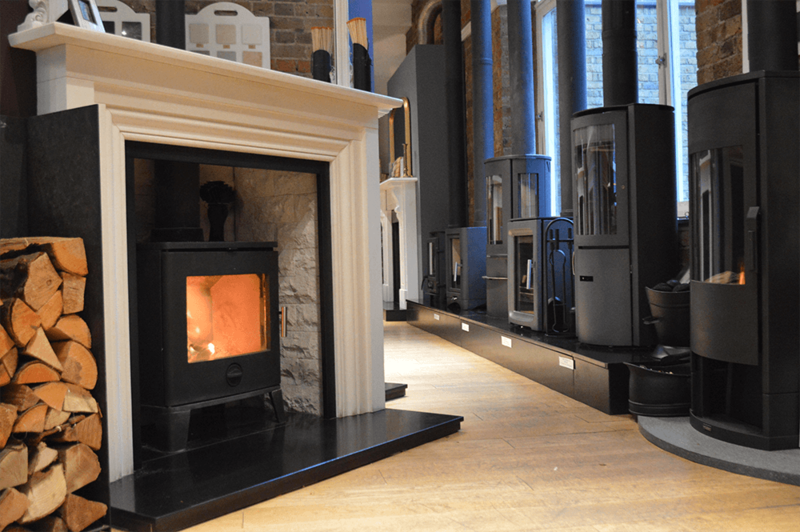 We have over 40 stoves on display including 18 live working woodburning, gas log and multi-fuel DEFRA approved stoves. 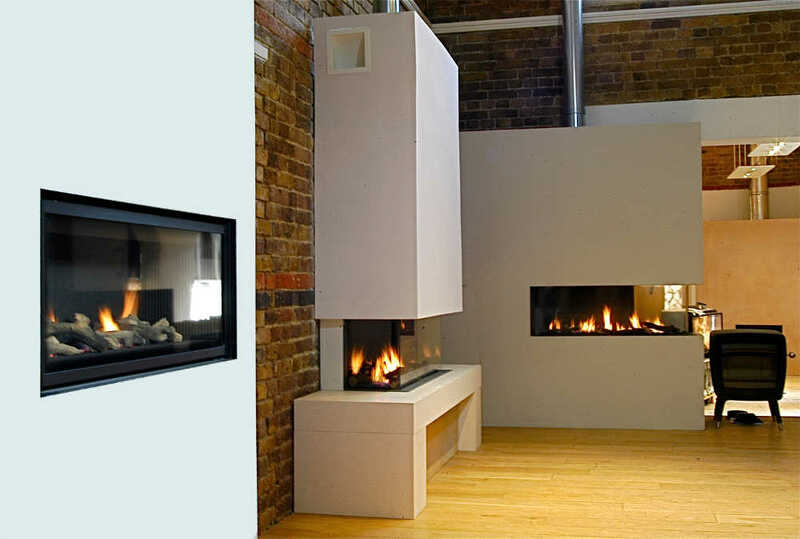 We also have 14 of the latest high efficiency glass fronted gas fires, live on display. 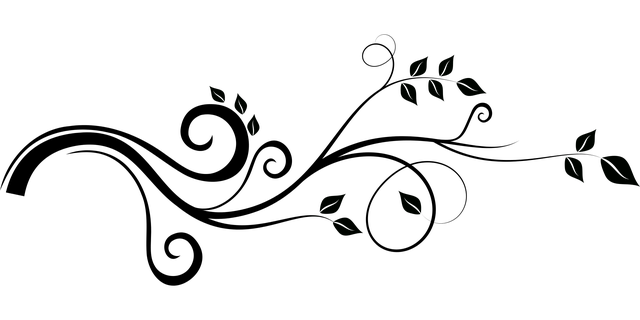 Stonewoods are a London based company specialising in the supply and installation of fireplaces, wood burning stoves, high efficiency gas fires, DFE and electric fires as well as fireplace accessories and flue lining technology. We also design flue systems for gas fires and wood burning stove or open fire applications. 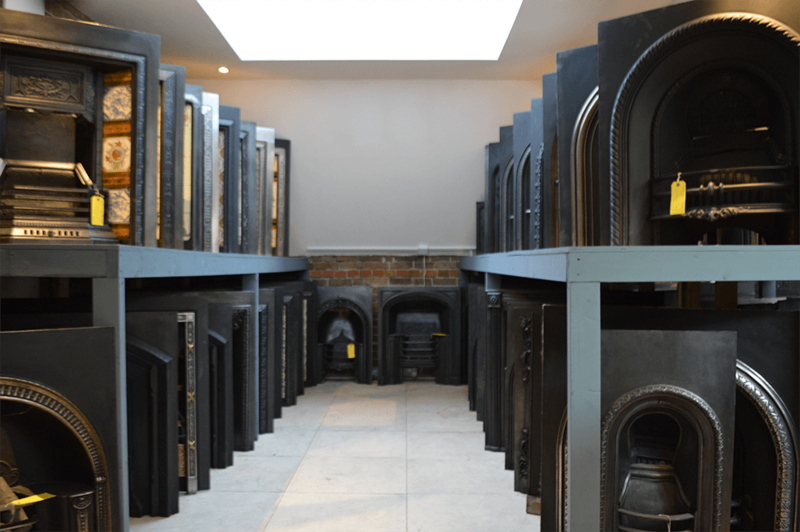 Established in Wandsworth for over 25 years, providing the best fireplaces in London. Our beautiful showroom consists of 2 floors situated over 2 buildings of a former church school and chapel with onsite parking for your convenience. 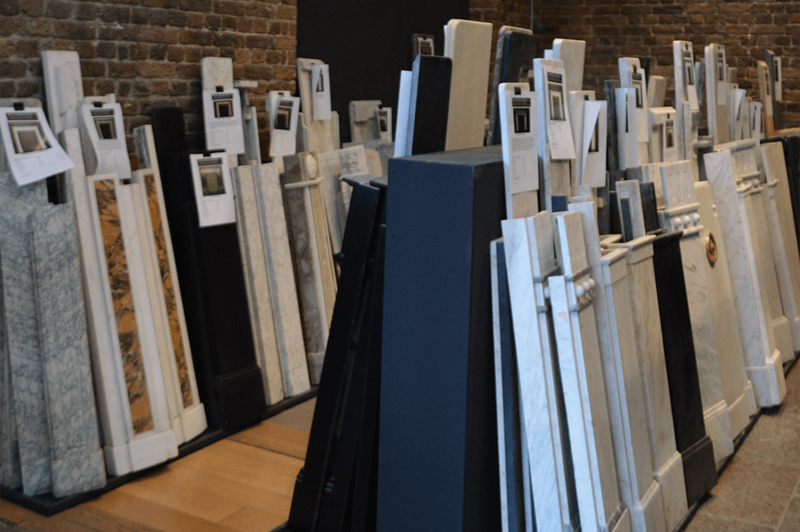 With over 6,500 square feet of dedicated showroom space our selection cannot be beaten. 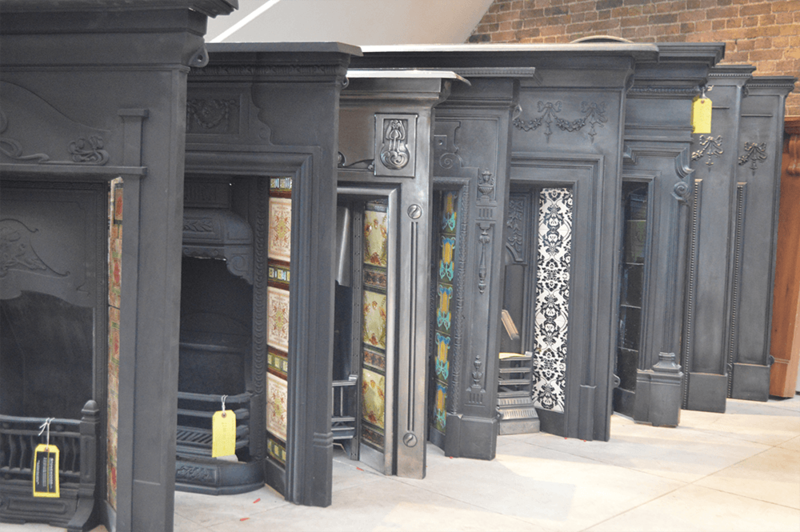 We display and stock hundreds of reclaimed and restored fireplaces in London from all periods allowing for a huge and extensive selection of antique, reproduction and contemporary styles. We have embraced the latest technological advances in our industry in providing stoves and high efficiency gas fires to our showroom. 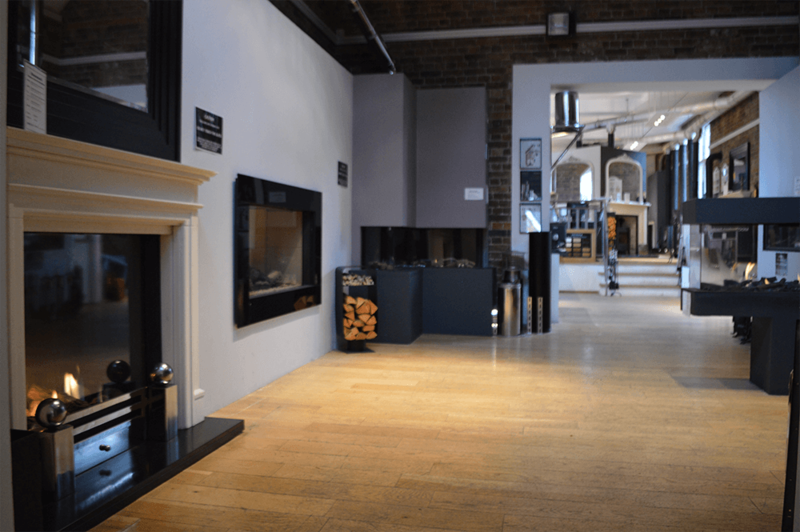 We have a vast number of original antique and reproduction fireplaces on display including 5 live bio ethanol fires for flueless fireplace applications. 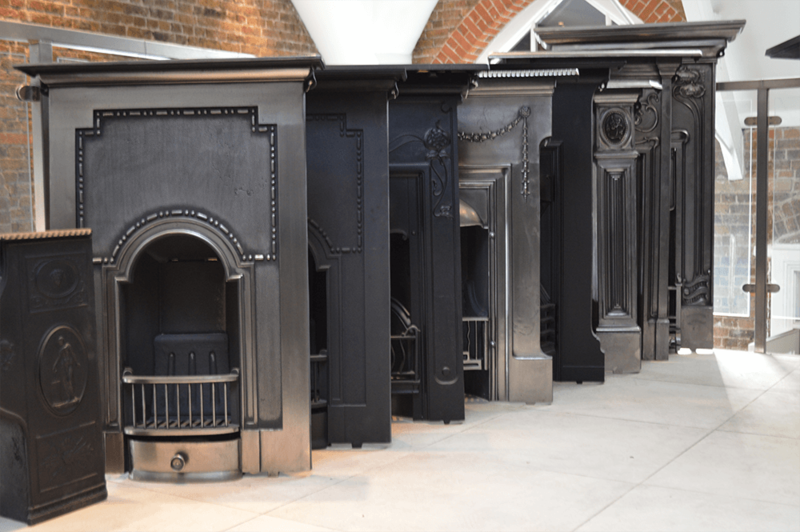 If you are searching for antique fireplaces in marble, stone, cast iron or steel we firmly believe that you will not find a better and more extensive selection anywhere in London. Our experienced staff will help guide you through the entire process from identifying your requirements and helping you choose the right product to arranging a home survey then finalising a first class installation service by our expert team of Fireplace Technicians and Gas Safety Engineers.